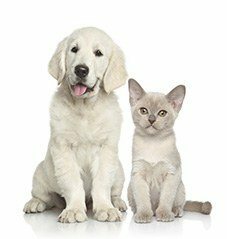 As fellow pet lovers, we know that your dog or cat is a beloved member of the family… that’s why we’re dedicated to bringing you the very best in products and service. 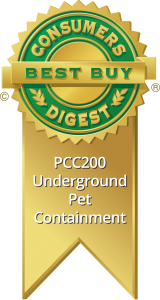 With over 20 years experience, keeping pets safely contained is what we do best! The owner and staff were extremely professional and prompt. Very easy to deal with. They made themselves available for questions during non business hours. I couldn’t recommend the business enough to others looking for this type of product! For current Invisible Fence® customers, we offer Invisible Fence® compatible batteries and Invisible Fencing® compatible receiver collars. 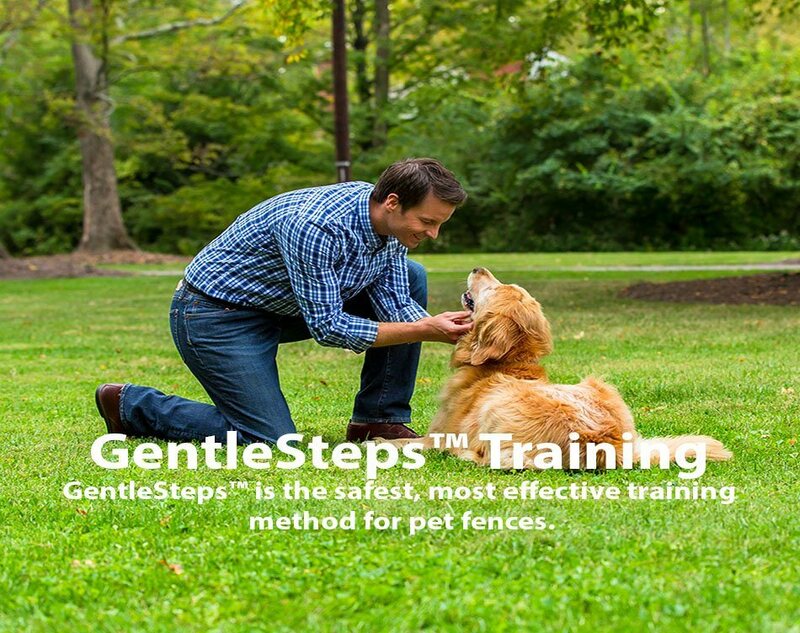 We also offer Invisible Fence® trade-in specials – contact Dog Fencing Systems today to find out pricing on upgrading to a Pet Stop® fencing system! 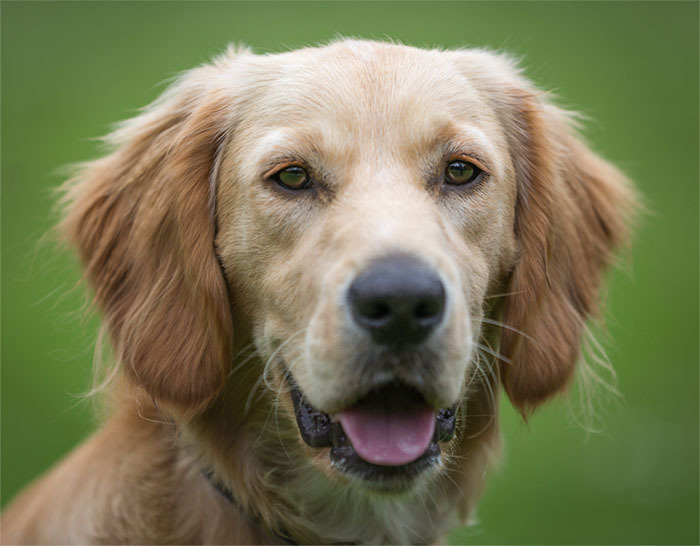 Though Dog Fencing Systems is not associated with Invisible Fence® we are fully capable of extending our outstanding customer service to Invisible Fence® Brand customers. 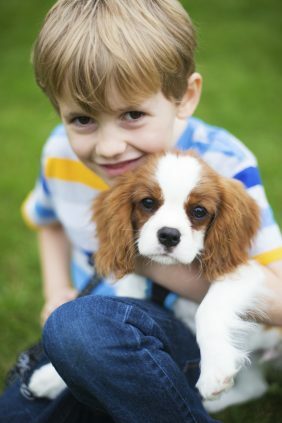 We provide independent support for brands such as Invisible Fence®, Dog Watch®, as well as all other hidden electric dog fencing system brands. 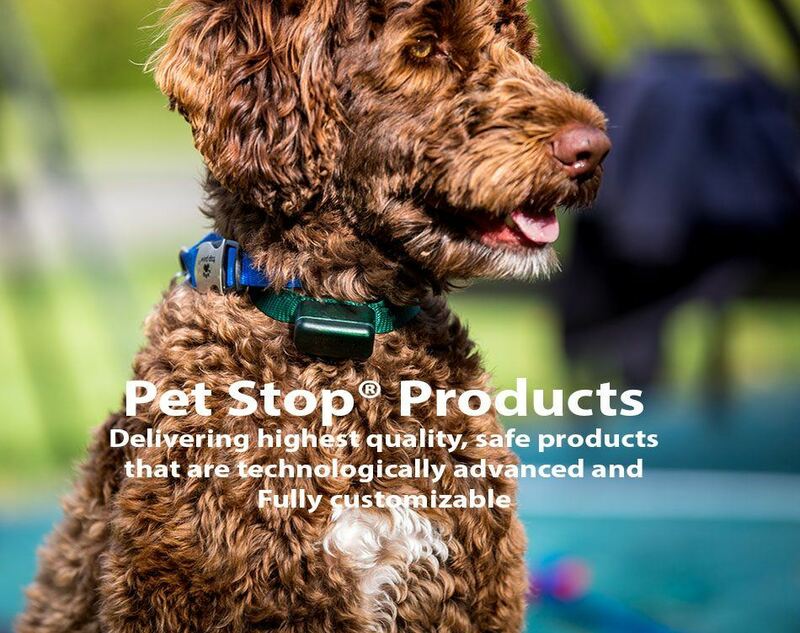 For Invisible Fence® Brand customers, we specifically carry Pet Stop® and Perimeter® Brand batteries and receiver collars compatible with Invisible Fence® Brand receivers and computer collars®. 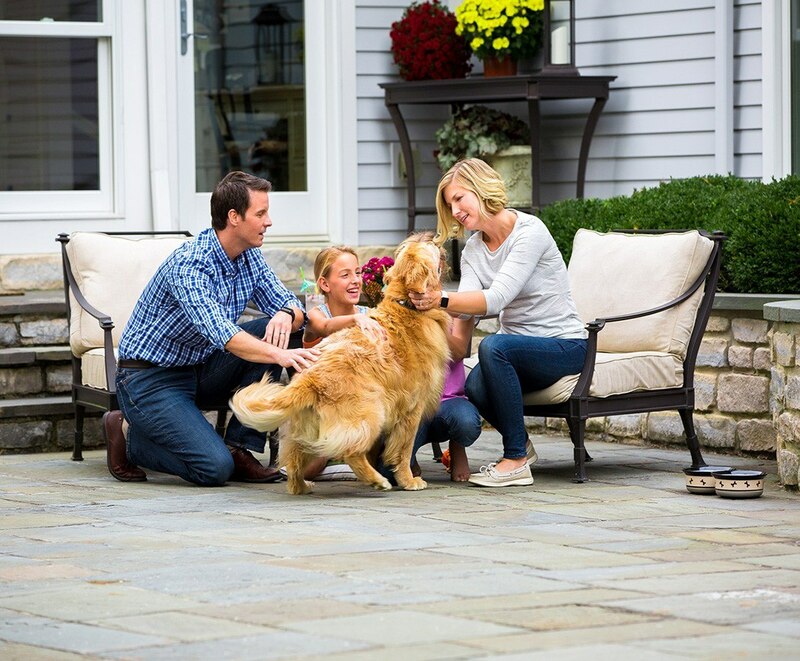 Did you know you can trade in your existing dog fence system for Pet Stop®?